You have heard the old adage that you can tell a lot about someone from their signature. While that is normally speaking to their written signature there also happens to be some truth in that when it comes to a signature design style. From mid-century modern to the vernacular style to that special defining chair or piece of furniture, there are so many pieces that can complete your design puzzle. At Castellanos + Tramonte Architects, we often work with clients as projects start to determine what inspires them most to pinpoint their signature style. We know that being on the same page as our client’s is vital from the very start of the project. We work to find signatures to provide a clear direction and action plan so when the design is completed you have received exactly what you envisioned. You know your business better than anyone, and we know how to translate your vision into an architectural design. Incorporating our client’s business practices and personal styles is how we start each and every design project. 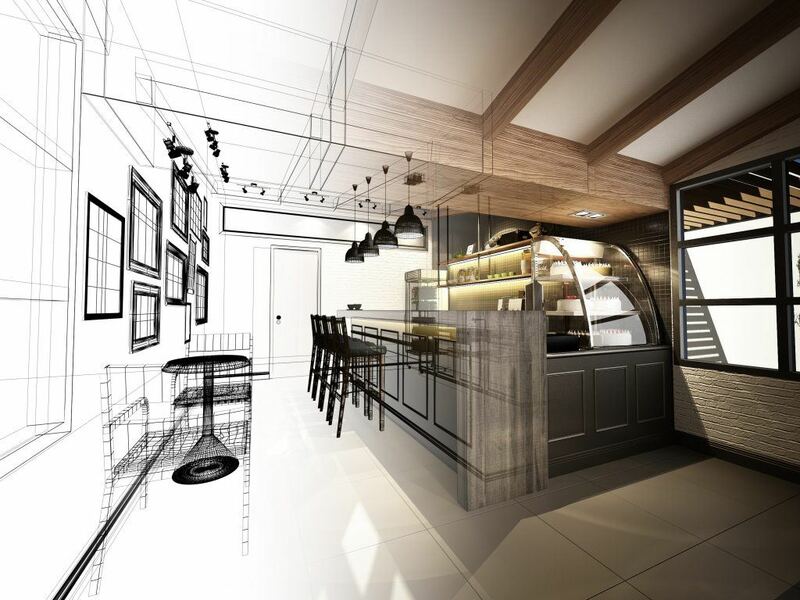 The attention to detail in both business practices and personal preferences is the best way to give you that truly custom design for your commercial space. Establishing a concept for the design, not just selecting a style, is the ideal outcome of this initial process and it is an essential step in the architectural design of any building. Before you dive into books on commercial architectural styles and types, make sure you find an architect that is familiar with your region. We are Southwest Florida residents and can help you understandi these design options and what will best incorporate into your design for optimal functionality. Castellanos + Tramonte Architects specializes in commercial architecture design including fire stations, healthcare, assembly and educational buildings, public facilities, office buildings, shopping centers, industrial complexes and warehouses. View our portfolio at http://castellanostramonte.com/projects/category/commercial/.